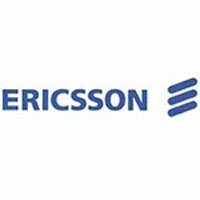 Restructuring plans are the new business trend nowadays and Ericsson is one company eager to be known as trendy. Therefore, the Swedish giant announced that 5,000 employees will soon be looking for a new job. Around 1,000 staffers are located in Sweden, primarily in Stockholm. The plan aims primarily to reduce the number of consultants and other temporary staff, as well as to consolidate its R&D department. 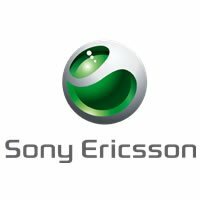 Such measures have been triggered by the Sony Ericsson joint venture, the one department that has been hurt real bad by the lack of consumer demand. Still, people are getting fired and everyone has become real careful when it comes to spending money.